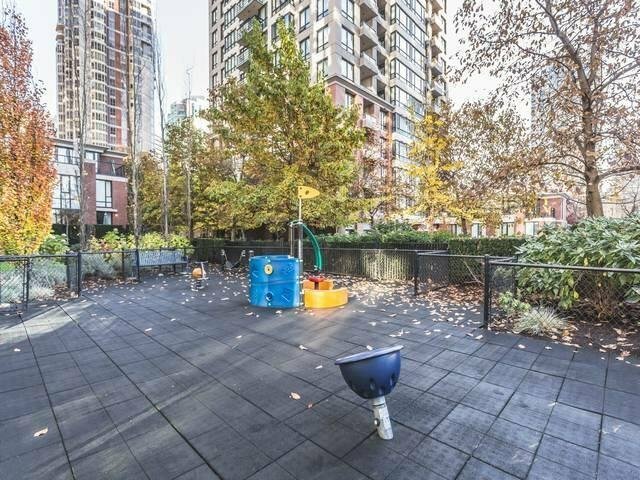 Welcome to Yaletown Park! 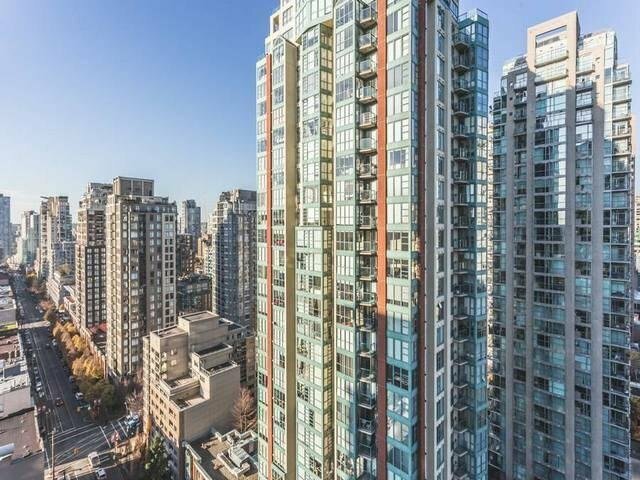 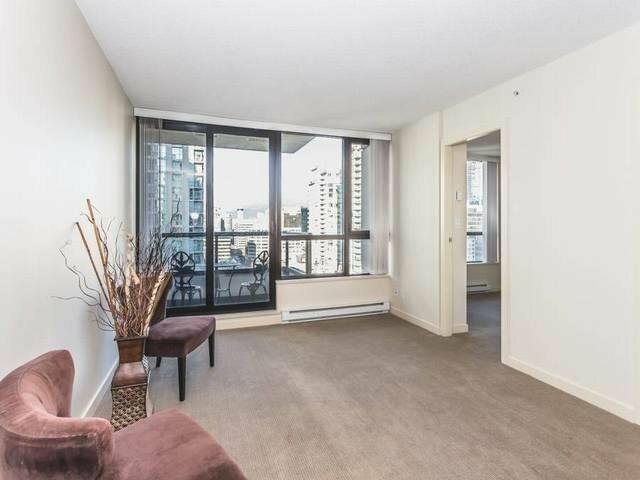 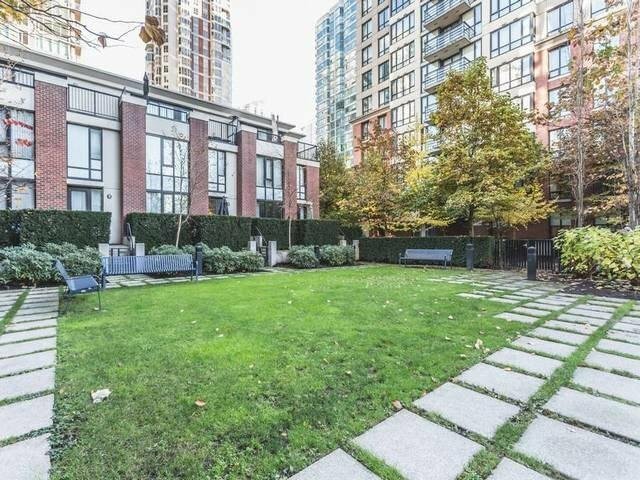 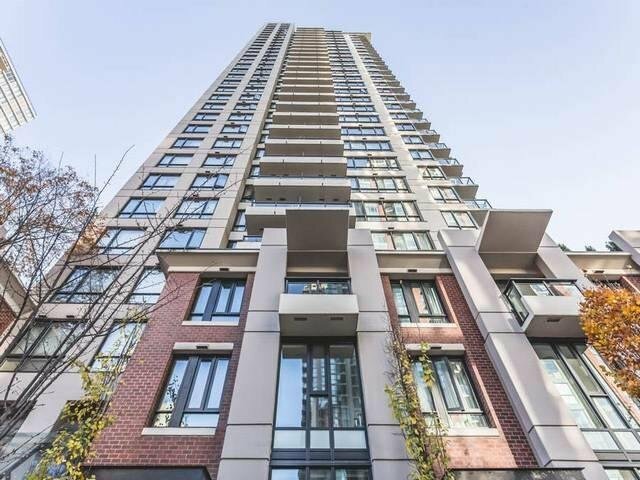 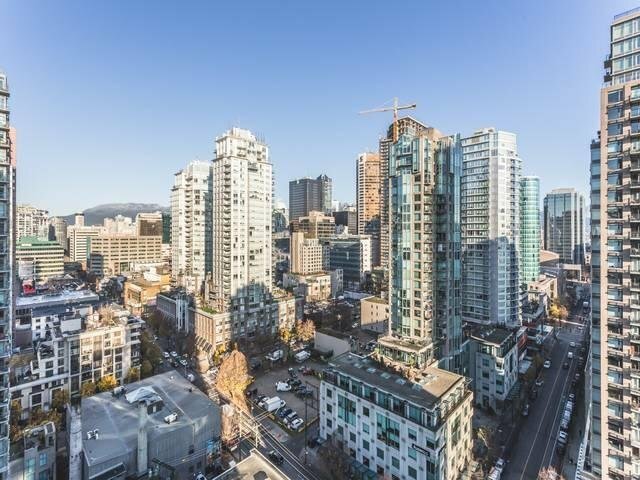 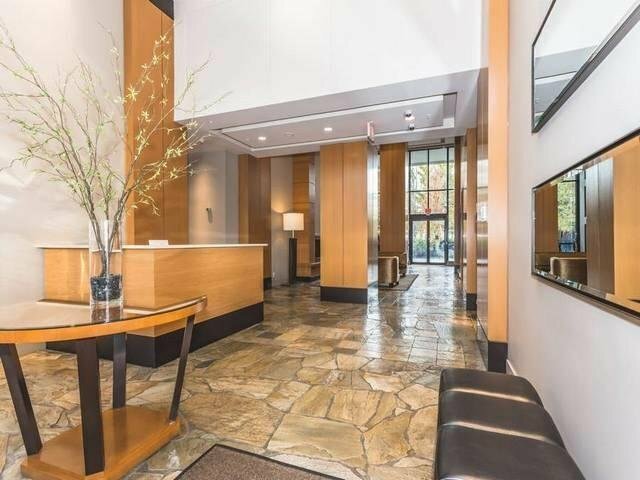 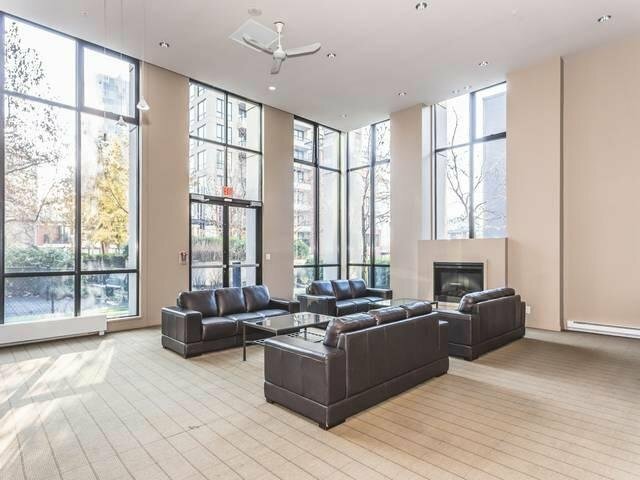 One of the most sought after locations in the heart of Yaletown. 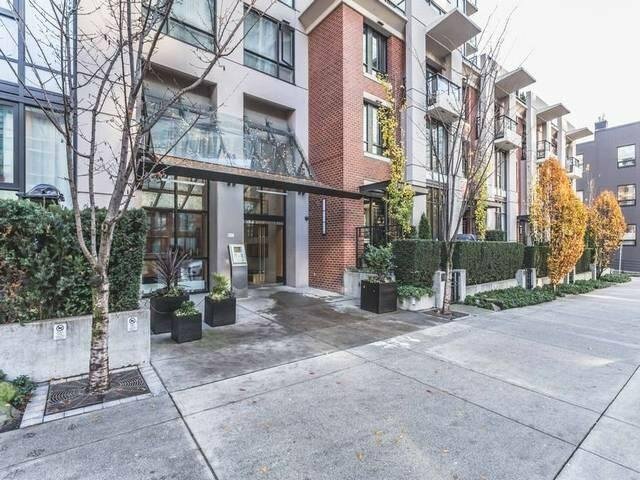 Steps away from all the great shopping and fine restaurants in Vancouver. 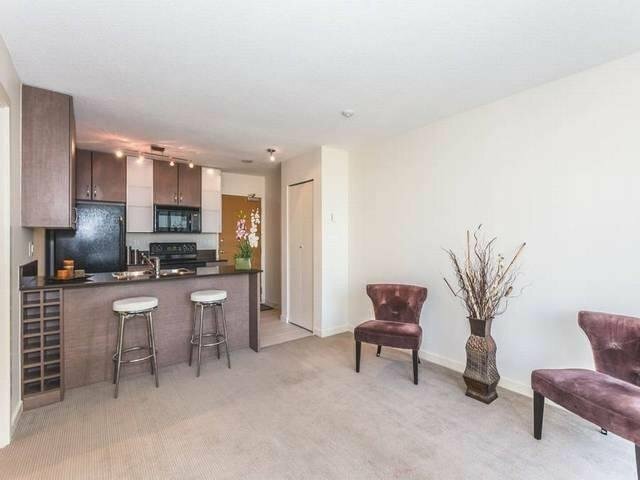 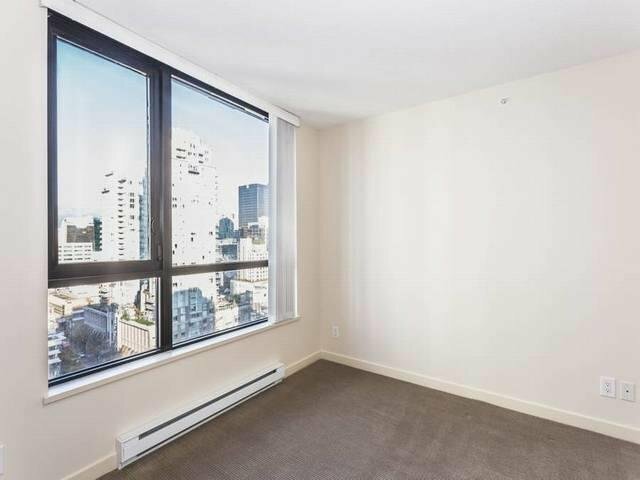 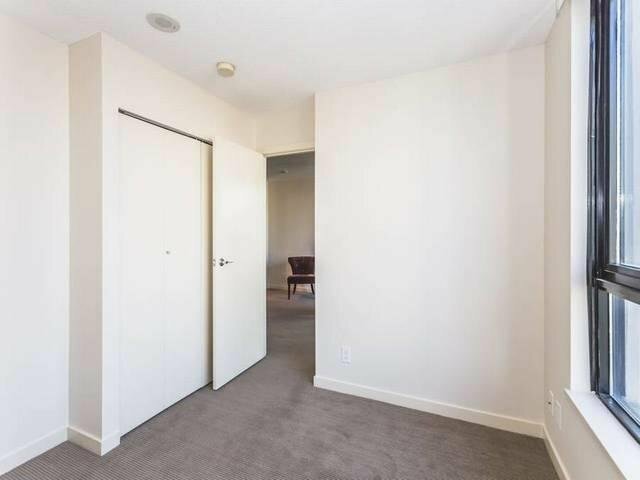 This higher floor suite is in pristine move-in condition. 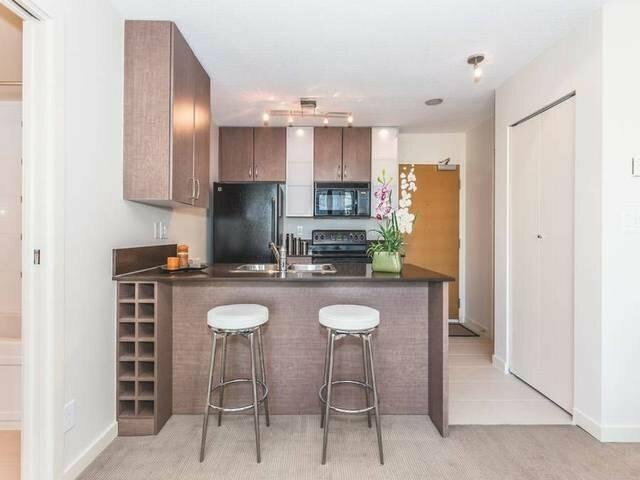 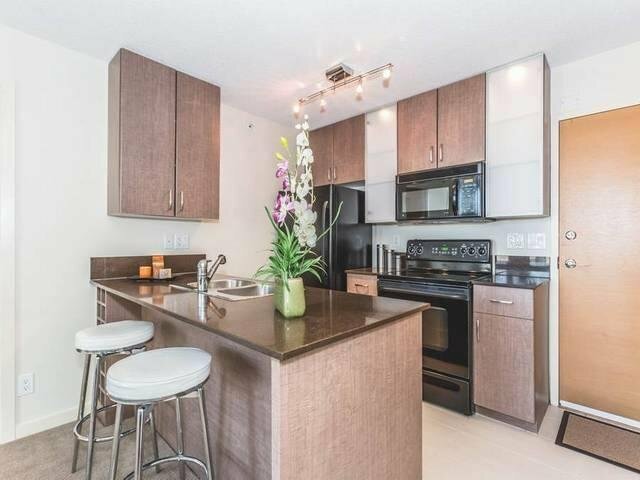 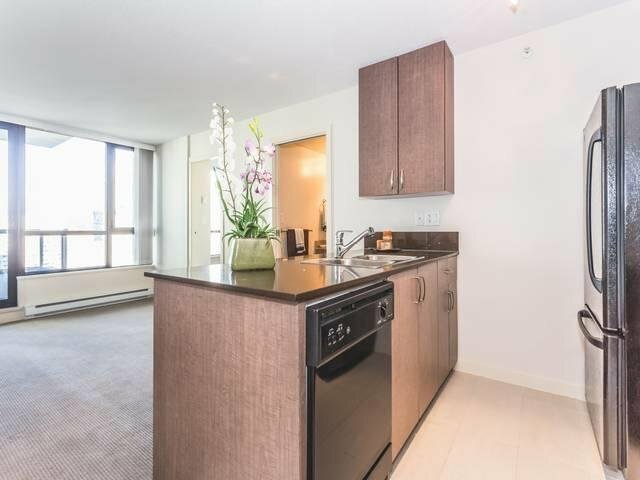 Excellent open floor plan with modern kitchen, balcony, great city views, a parking stall, storage locker and more. 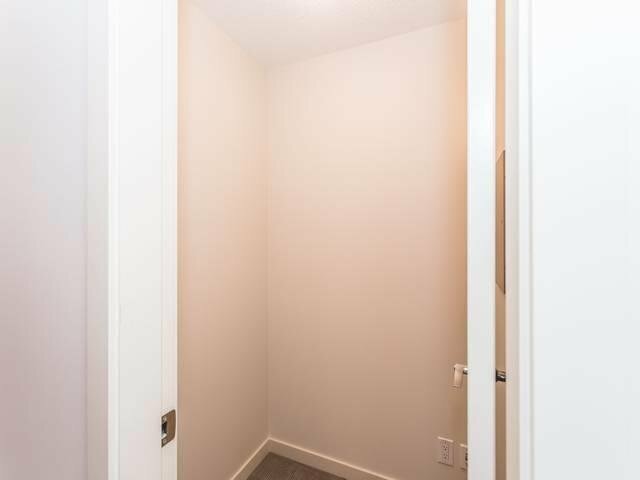 Unit freshly painted. 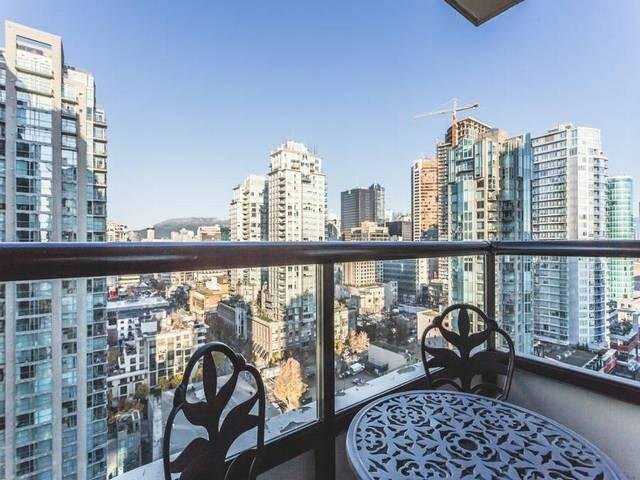 City and mountain views. 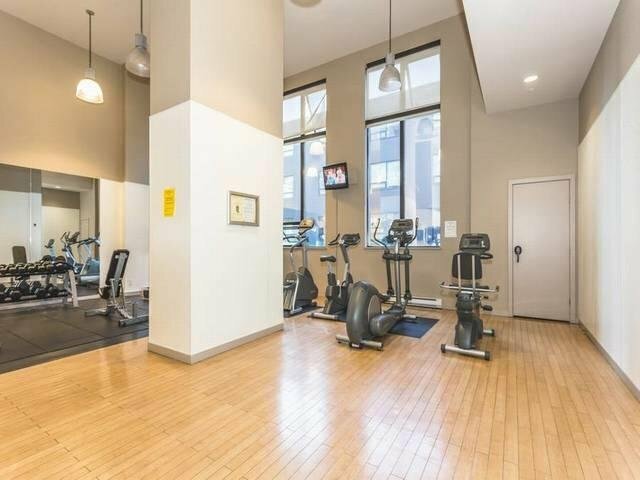 Building amenities include 3 elevators, gym, media room, guest suites, bike storage, kids playground. 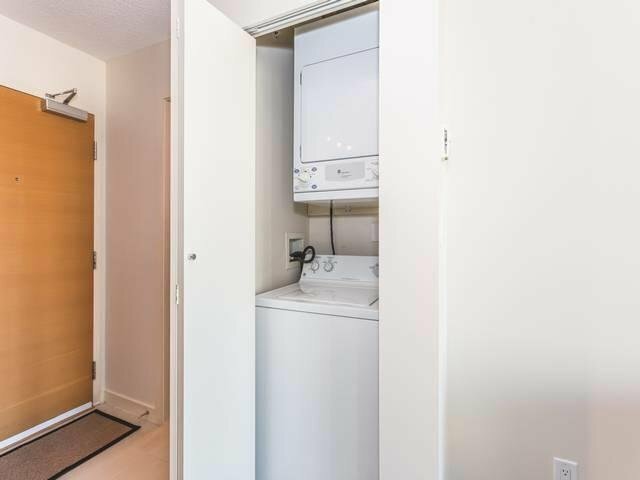 1 parking and 1 storage included. 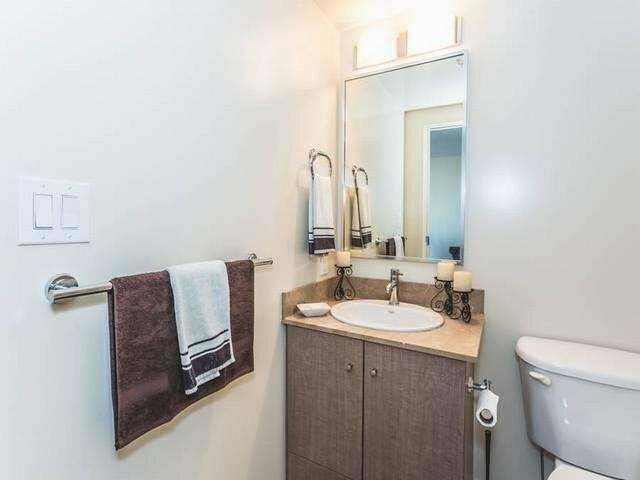 Pets and rentals ok. Quick possession!